You are here: Home / Tips / Who Is Responsible When Commercial Real Estate Gets Messed Up? Who Is Responsible When Commercial Real Estate Gets Messed Up? If there is a commercial real estate failure, such as beams or supports crumbling, this can fall onto the shoulders of the construction that erected them in the first place. It causes many delays in the process, costing everyone who invested more money. However, depending on the safety codes that it violated or who approved them, it could fall back to the architect or even the investor. Investing is a fine line between taking a risk and getting rewarded for it. Many investments turn out to be very rewarding. However, if your venture fails, you might have to pay some sort of back-pay to the initial investors if such an arrangement was signed in the term sheet. When real estate failures cause injuries, it often falls back on either the broker, the agent, or even the investor. This is because you are supposed to sign off on safety measures and building safety throughout the process to ensure no one gets hurt. Make sure if someone is ever injured on your property that you have the right insurance as well as legal help. Sometimes, even lawyers overlook a few issues when bringing something to you to sign. If this happens, you need to consider your options. While you might be liable for miscommunications or a failure to sign the correct documentation, you can also claim negligence on the part of your representation. 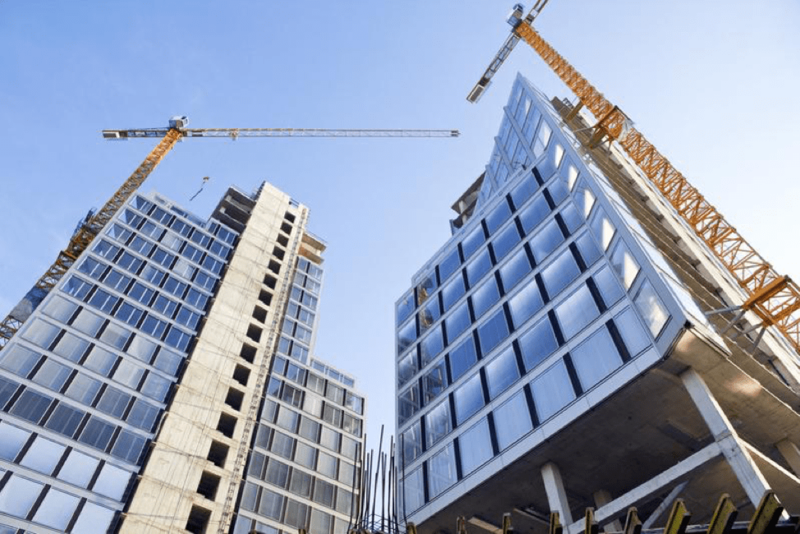 It is a common problem in commercial real estate to be dealing with zoning laws that make it difficult to build the kind of structures you want. You might be putting up an office building in a residential zone, for instance. If you mess up and build something that is not to code, the city may come back and demand fines from you. When it comes to commercial real estate, having a strategic advantage is critical. When you are able to invest more in property and protect your downside, you can enjoy more potential upside through profit and analysis. So make sure you understand the real estate issues above so you can make smart decisions to avoid lawsuits, delays, and other problems with your investment overall. If you have a commercial property that needs some work, we have over 30 years of experience working with commercial clients! Give us a call! https://welovepainting.com/wp-content/uploads/2018/07/Construction.png 650 974 blog https://welovepainting.com/wp-content/uploads/2014/12/logo.png blog2018-07-17 21:13:122019-03-29 13:25:09Who Is Responsible When Commercial Real Estate Gets Messed Up?